Adjustable height 17" to 22"
The Alvin Comfort Economy Office Chair offers quality design that is ideal for home, office, study, or shop. It is equipped with pneumatic height control that allows a variety of heights ranging from 17 inches through 22 inches. Its 14"W x 12"L hinged backrest with height and depth that can also be adjusted offers maximum convenience while working. 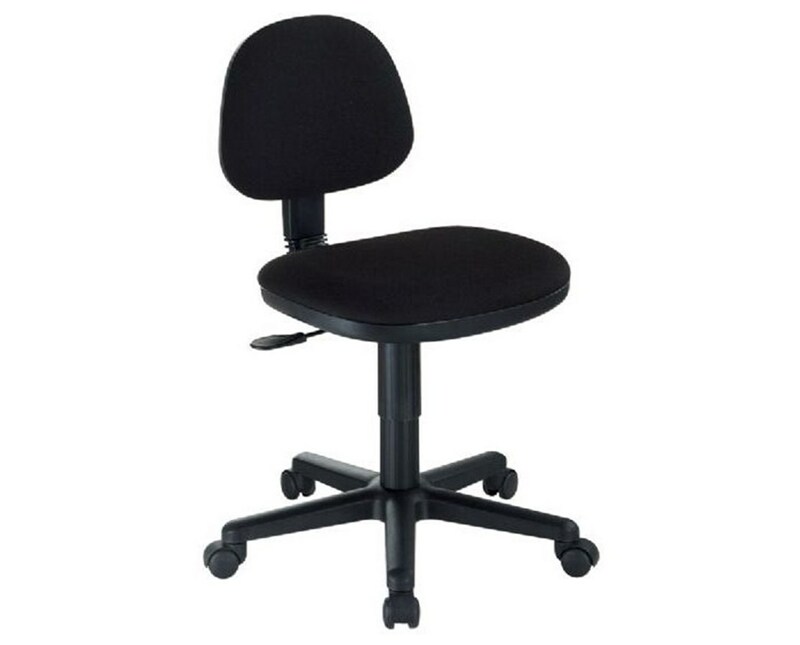 This office height task chair provides optimum stability and excellent support with its 24-inch diameter reinforced nylon base. Its seat and back shells are made of durable polypropylene material to ensure long-lasting service. With its five dual-wheel casters, it moves easily and swiftly for total mobility. 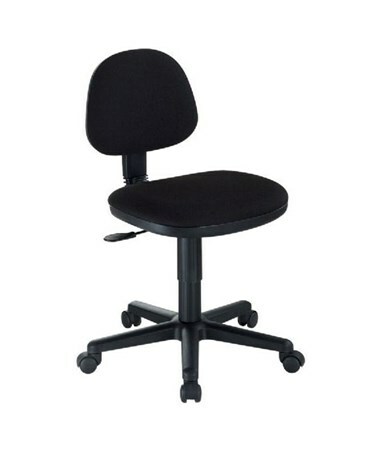 The Alvin Comfort Economy Office Chair features an 18"W x 17"L seat with black fabric upholstery. 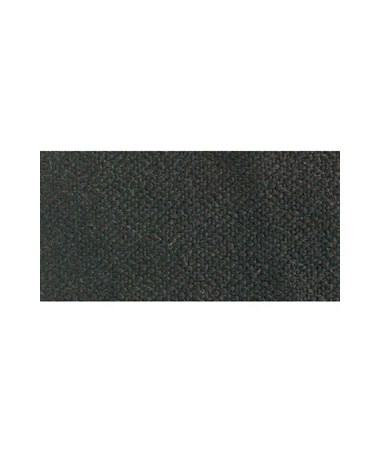 Its two-inch thick seat cushion is ideal for sitting even for a long period of time.